When you hire a marketing agency to help your business, one of the first things they want to know is "who is your target market?" For Clayton Homes, one of their biggest markets has been and always will be the affordable home crowd. These are the good hard working people that mostly hold blue collar jobs, have strong family values, go to church and like to have fun. They have been portrayed through families like Honey Boo Boo's and Duck Dynasty. In other words, they are the people that form the backbone of our nation. 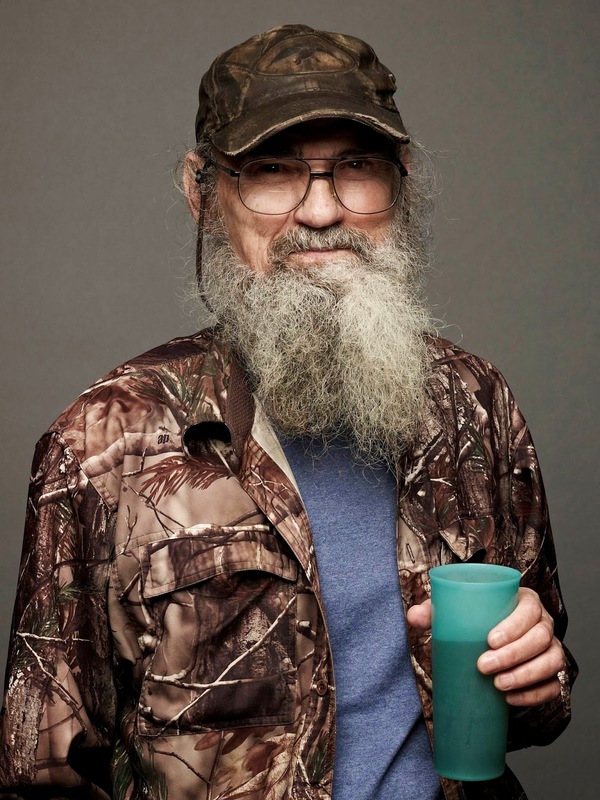 Well, Clayton Homes is no stranger to trying to put this target market into their brands of homes but when they signed Si from Duck Dynasty to be their spokesperson, they immediately acquired a built-in audience of millions of fans. Click Here to read about Si choosing a Clayton Home. Is it working? I have a feeling that is a close guarded secret within the Clayton Homes boardroom but from all the indications I've seen, it has been very successful. Here is a video of just one small part of Clayton's efforts to win over the affordable housing crowd. Clayton is preaching to the choir. The industry needs to market to the other 85% of the home buying public and find new customers! Not continue to be satisfied with the same demographic year after year.